In Canadian History, we have begun to look at why Europeans came to North America and how they interacted with indigenous people. As part of this exploration, we have started to watch the classic film Black Robe. Based on your initial reaction to the film, in what way were Chomina’s people colonized? 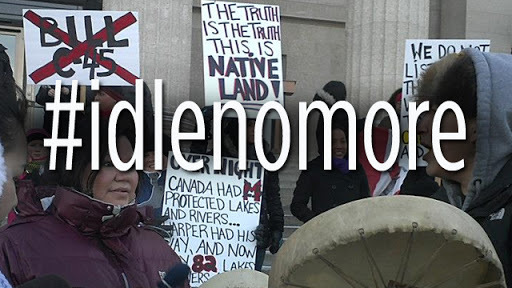 Also, how does colonialism manifest itself today in Canada? Does it exist? 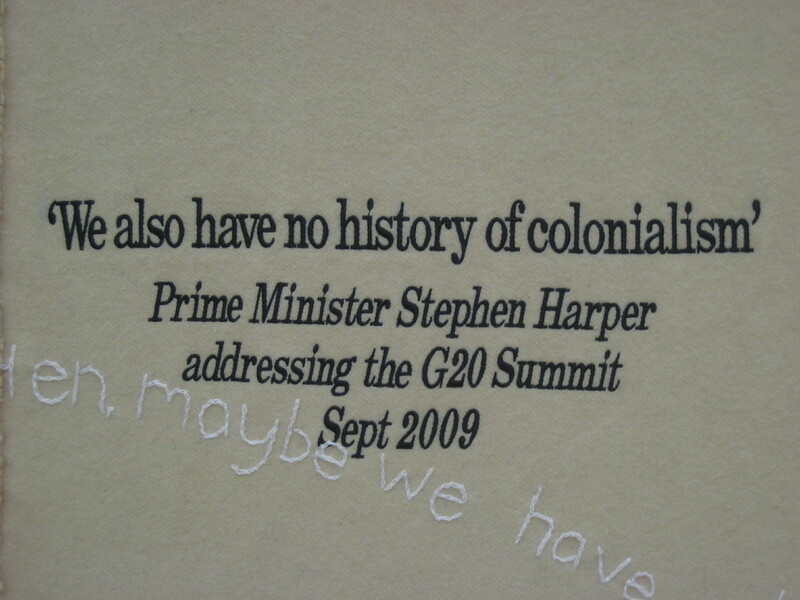 Stephen Harper in 2009 suggested that Canada has no history of colonialism. Do you agree with him? Why or why not? The photos you see are from a project we worked on in Canadian History a few years ago. 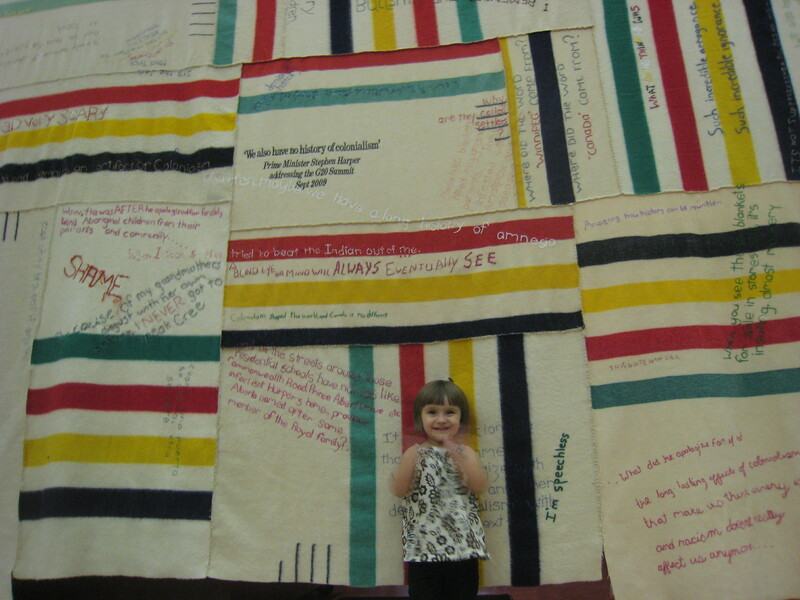 Artist Leah Decter created this piece made up of old Hudson Bay blankets as a reaction to Stephen Harper’s denial of colonialism. Why would she use these blankets?